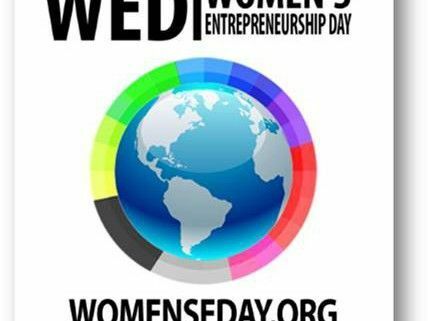 TEN Northern Ireland female business experts will host a series of mentoring sessions this week to mark Women’s Entrepreneurship Day. Hosted by the The Centre for Peace and Democracy and Ulster Bank at the Lyric Theatre in Belfast on Thursday November 19, the Business Breakfast is part of a series of global events. 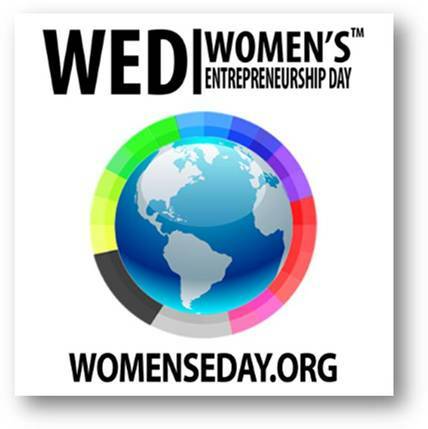 Running across 144 countries worldwide Women’s Entrepreneurship Day celebrates the unwavering positivity women bring to the global economy, as well as empowering and supporting future generations. Northern Ireland Ambassador for Women’s Entrepreneurship Day and CEO of The Centre for Peace & Democracy Eva Grosman said: “The breakfast event this Thursday will bring together influential business leaders, entrepreneurs, change-makers and social innovators to empower over 120 women in business and inspire the next generation across Northern Ireland. Speakers at the event include media consultant Sarah Travers, Junior Ministers Emma Pengelly MLA and Jennifer McCann MLA, Shauna Burns from the Commercial Banking section at Ulster Bank and a special keynote address from a high profiled legal expert. Shauna Burns, Head of Mid Ulster & Fermanagh Business Centre at Ulster Bank, said: “Ulster Bank is committed to supporting female entrepreneurship and this event has provided a welcome showcase for some best-in-class local businesses. Mentors who will be taking various sessions throughout the morning include Cathy Martin (PR and Fashion), Ellvena Graham (Banker), Jackie Henry (Accountant), Maeve Monaghan (Social Entrepreneur), Maria O’Loane (Lawyer), Nisha Tandon (Arts and Culture), Sarah Travers (Media), Suzanne Wylie (Public Sector), Sue McAllister (Prison Service) and Tina McKenzie (Business).